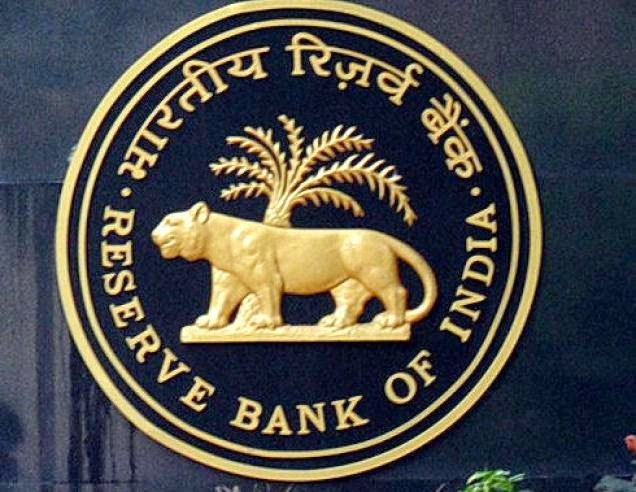 Friends..Reserve Bank of India (RBI) has activated the link now to download the Admit Card/Call Letter for RBI Grade B Officers Online Examination. The examination will be held on August 3, 2014 in two sessions. For downloading the admit card enter Registration No and Date of Birth or Password.